Modern locksmiths must get specialized training to work on locks and services. This can take years to master, since today’s locking systems are so sophisticated and complex that no single technician is proficient to fix all of them. It is important to know the various types of locking technicians available today if you are in need of one, so that you can hire one that best suits your needs. They are the common and general type of lock technicians. They typically deal with lockouts and are often on call 24/7 and their rates include travel time. They usually work on basic locks, but you can be upfront and ask if they can fix a modern locking system. These people are the ones who help you when a key is lost, or when locked in or out of a house. There are lock technicians who have their areas of specializations. For instance, you can find a rekeying locksmith, or one who specializes in rekeying. They are experts in re-pinning. 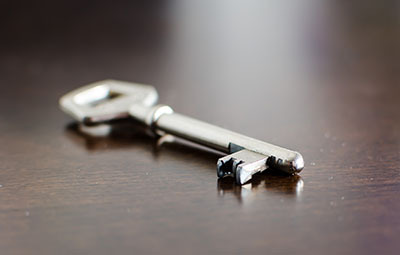 This may involve creating a new key if a master key is lost, or in making a new lock for a key. The process may involve using a special key to be inserted into an existing lock and lining series of pins to correlate with tumblers. 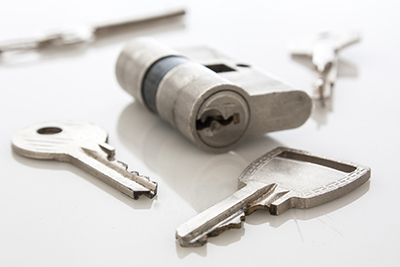 There are also key-cutting lock experts who specialize in duplicating keys. They can replicate a transponder key by getting the electronic code from the manufacturer. Aside from rekeying and key cutting specialists, there are also professionals whose expertise is installation of different locking devices. Today’s locking systems are more complicated, and if you recently bought one, you'll need a qualified lock technician to install it for you. They are skilled in drilling, setting up security mechanisms and installing anti-theft measures. Another one is a car locksmith, who obvious expertise is car locks and keys. Modern cars now have smart keys or electronic keys. These are made for locking systems that cannot be copied using standard cutting machines. 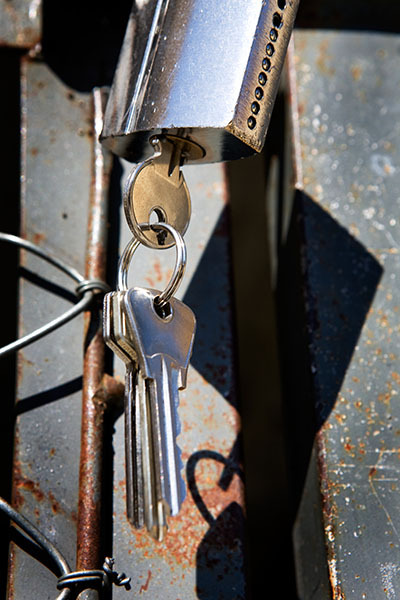 An auto locksmith can respond to a car lockout or offer ignition key replacement. One that knows only basic types of locking system might find it difficult to bypass cars with smart keys. Some of them specialize only in certain car models. It is better to know which area is specialized by a lock technician before having your lock fixed.